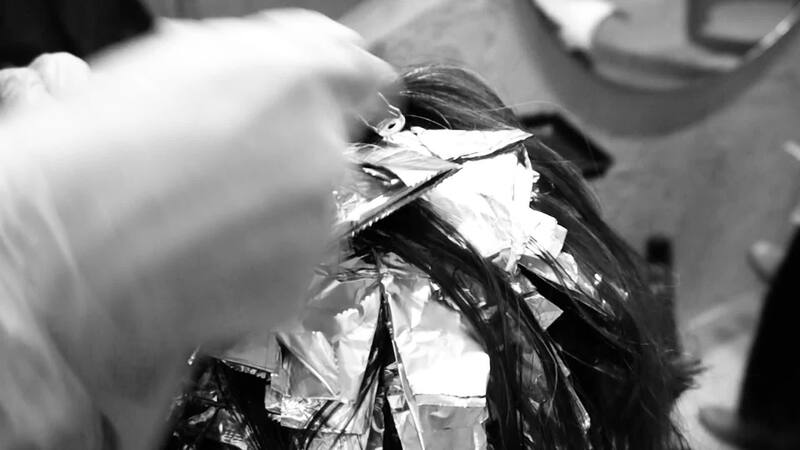 Gould loves how the perfect hair colour can complete your image. 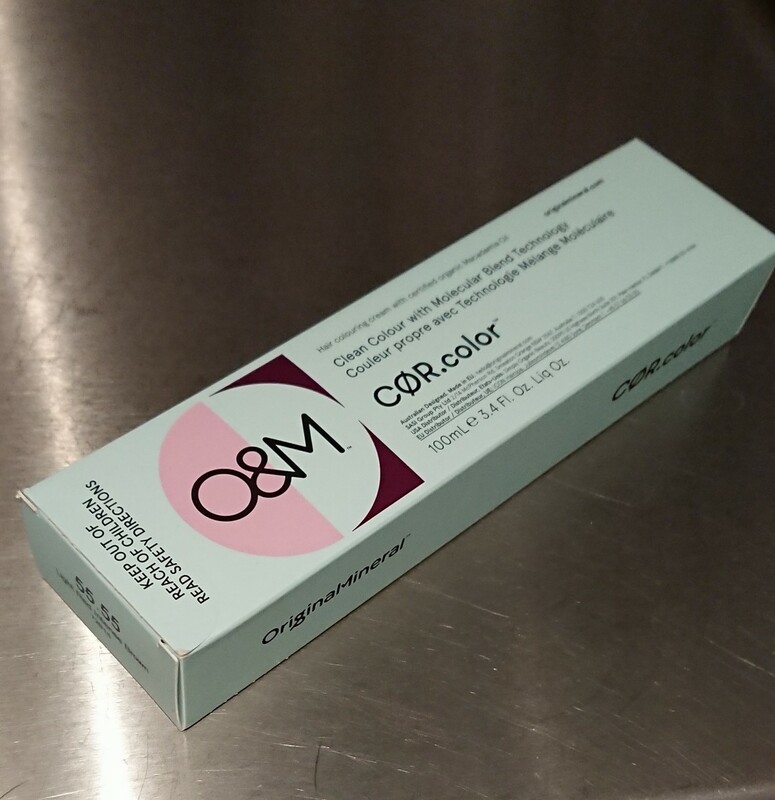 We work with the wonderful ammonia-free products CØR.color of O&M. That, and an artist's eye for harmony paired with a healthy dose of common sense. If in your case colouring is risky, we will not only tell you – we will simply refuse to do it. And then bring you a coffee to make up.